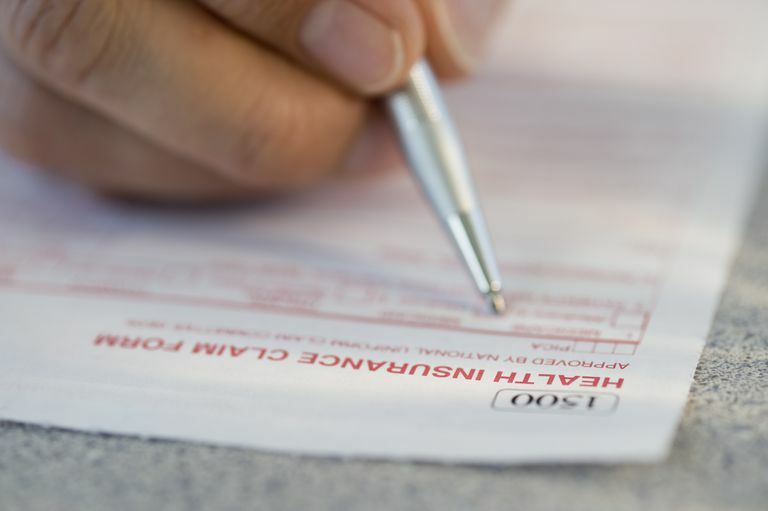 ​The CMS-1500 is the red-ink-on-white-paper standard claim form used by physicians and suppliers for claim billing. Although it was developed by the Centers for Medicare and Medicaid (CMS), it has become the standard form used by all insurance carriers. It is revised periodically. As of April 1, 2014, the revised version 02/12 is the only one accepted by Medicare. The older version 08/05 is no longer valid. Who Can Bill Claims by Using the CMS-1500? Any non-institutional provider and supplier can use the CMS-1500 for billing medical claims. Enter insurance information including the patient's name exactly as it appears on the insurance card. Use correct diagnosis codes (ICD-9) and procedure codes (CPT/HCPCS) using modifiers when required. Don't forget to include NPI information where indicated. Effective January 6, 2014, the revised version (02/12) of the CMS 1500 form was approved for use. The revised CMS 1500 form (version 02/12) was developed to align with the format changes in electronic billing from version 4010 to version 5010 of 837P and the change from ICD 9 to ICD 10. The form was launched January 6, 2014. As of April 1, 2014, providers can only use the revised CMS 1500 form (version 02/12). Any remaining stocks of 08/05 should not be used. The Header: the rectangular symbol was replaced with a QR code.